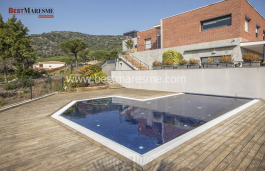 It is a fantastic luxury house for sale is located in Alella, one of the most exclusive town of Costa del Maresme, 15 kilometers from Barcelona, near international schools, beaches, Nautical Club El Masnou and all the kind of services. 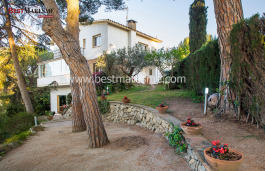 The house has been built in 1993 on a plot of 2144 m2 and completely renovated in 2010. 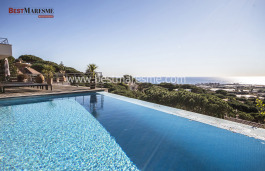 On the ground floor of this luxury house for sale in Alella, we find wide and brightness hall, living room with large windows and direct access to the garden and pool, full equipped kitchen, laundry and pantry. 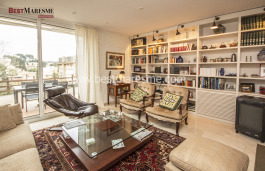 There is also a a service room with bathroom and separate entrance. 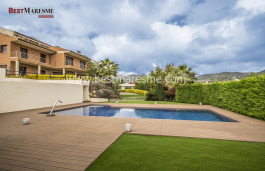 On the first floor we find one ensuite bedroom, a bathroom with a whirlpool bath and a gym area with wonderful sea and mountain views, two double bedrooms that share a bathroom and a fantastic master suite with dressing room. Bathroom with whirlpool. 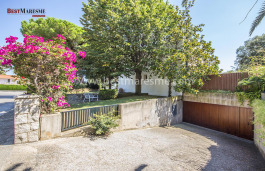 Sunny house with wide spaces, garage for two cars, marble and parquet floors, automatic entrance doors and garage, interior and exterior alarm. 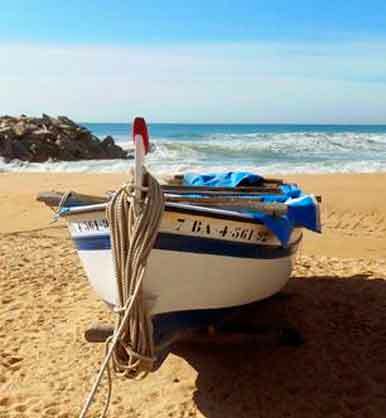 Ideal to live all year and enjoy the Mediterranean climate.